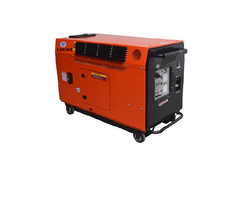 Manufacturer of a wide range of products which include petrol silent generator 3000ps, petrol silent generator 9000ps, silent generator 7000ps and petrol silent generator 5000ps. We are providing Petrol Silent Generator 3000PS. 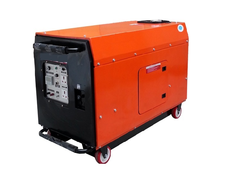 We are providing Petrol Silent Generator 9000PS. 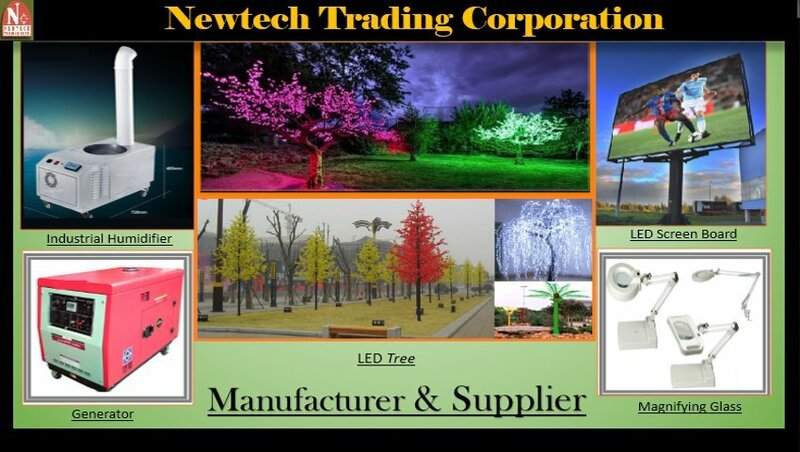 We are providing Silent Generator 7000PS. 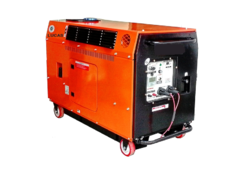 We are providing Petrol Silent Generator 5000PS.